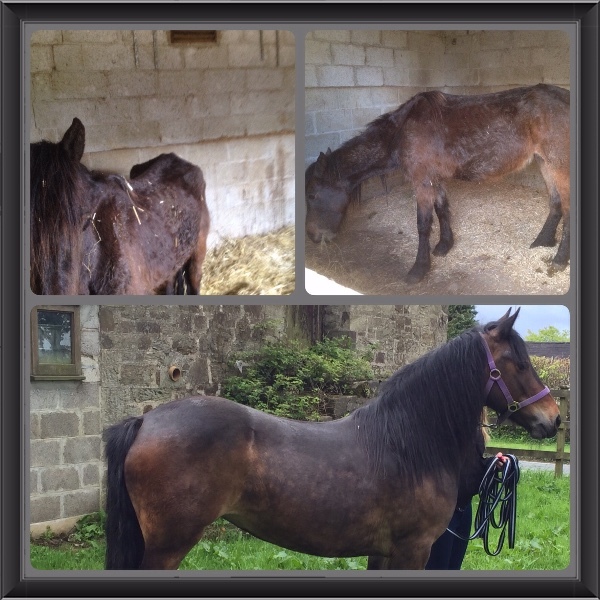 Bodmin Moorland Pony Rehabilitation is a small Cornwall based charity that's been rescuing Bodmin ponies since 2014, as you can see from the above photographs they've been doing a fantastic job! 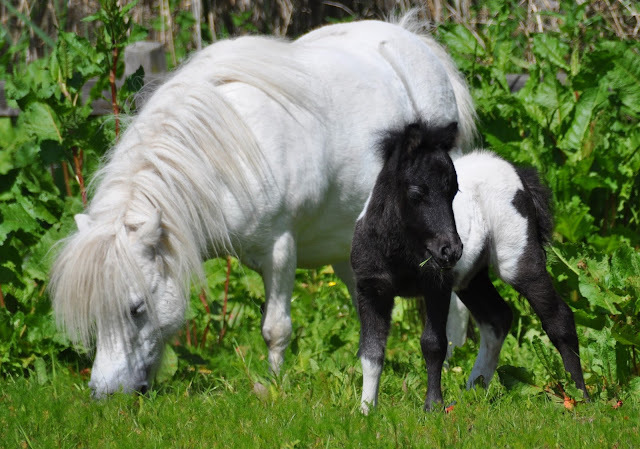 Back in May Ponyhour was pleased to feature one of their rescues, Panda, as our Rescue Pony of the week. 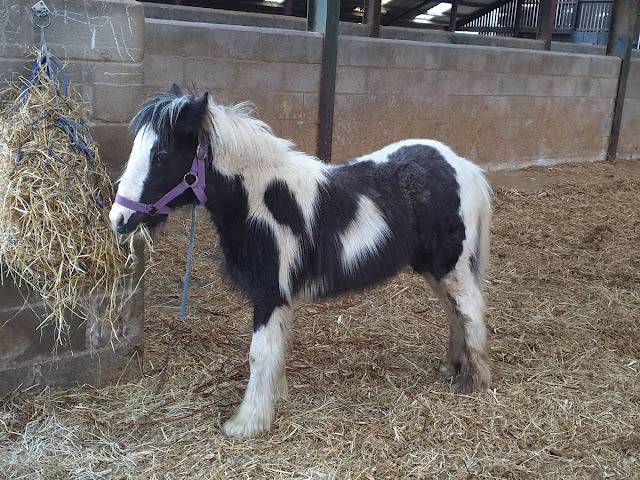 You can read her story here Ponyhour Rescue Pony of The Week Panda. They're a fantastic little charity doing a fabulous job who have unfortunately been hit, through no fault of their own, by an outbreak of the highly contagious equine disease strangles. Their first vet bill for testing came in at £1111.53 and sadly there will be more like that. By donating to the fundraiser set up to pay for strangles tests and treatment and by sharing the fundraiser on your own social media. Let's all help Bodmin Moorland Pony Rehabilitation have as peaceful a Christmas as possible by easing the financial worry.